On January 4 the Pet Shop Boys release a new single, "You only tell me you love me when you're drunk". "I think it's a sentiment a lot of people can relate to," says Neil. "It's not necessarily a bad thing. I think sometimes it only occurs to some people to say that when their guard is down, when they're drunk. It was inspired by something in my life years ago. Parts of my brain are normally looking for song ideas at any given time and will pluck things out of an emotional turmoil and sort them away, and this is an example of that. In the song, the person singing is wondering whether the other person is really in love with them. In the song, as in life, the answer is left hanging." 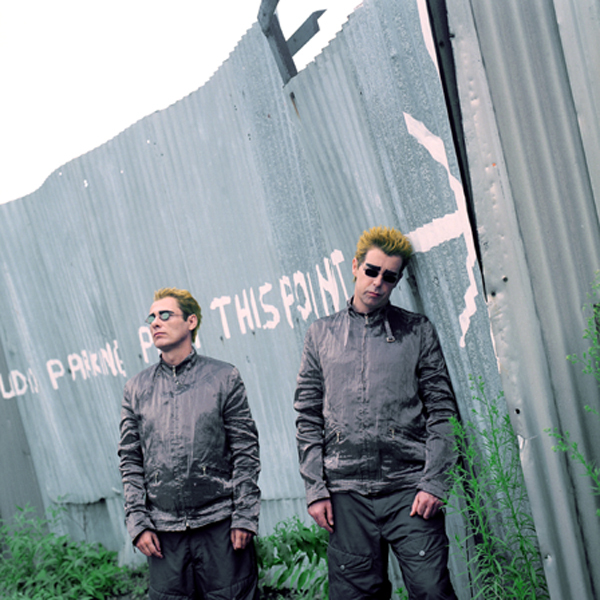 One of the CD bonus tracks, "Lies", features a rare Chris Lowe vocal. On February 12 the Nightlife tour ends in Mannheim, Germany. At the request of their Japanese record company, the Pet Shop Boys release Mini Pet Shop Boys, an eight track CD which included "Closer to Heaven", a remix of "New York City boy" and six songs released elsewhere as bonus tracks on CD singles. On April 29 the Pet Shop Boys appear at an anti-hate crimes benefit concert called Equality Rocks in Washington DC, USA, on a bill including George Michael, Garth Brooks, k d lang, Chaka Khan, Ellen Degeneres and Melissa Etheridge. Melissa Etheridge joined the Pet Shop Boys onstage to sing the Dusty Springfield part in "What have I done to deserve this?" and the Pet Shop Boys also played a cover of an old disco tune by Modern Rocketry called "Homosexuality". On May 25, at the Ivor Novello awards in London, the Pet Shop Boys receive the award for Outstanding Contribution to British Music. Elton John presents the award. "Neil and Chris's songs I think are incredibly underrated," he says. "The ability to write great personal lyrics with great melodies is a very hard task." The Pet Shop Boys' first musical, Closer to Heaven, a collaboration with playwright Jonathan Harvey, is privately workshopped for three weeks in London. The results are encouraging but over the next few months the musical's plot and structure is radically reworked; Neil and Chris write a number of new songs. On June 1, in Jerusalem, Israel, the Pet Shop Boys summer tour begins. It will take them through parts of the former Soviet Union (Estonia, Lithuania, Latvia and the Ukraine), to Japan, and back to Europe where they are due to play at various summer festivals. They have kept some elements from the Nightlife tour, but have a new set more suitable to festival appearances, with a giant screen behind them which shows a mixture of newly-commissioned and old footage. Onstage, Neil dances for the first time. "Though nobody seems to have noticed," he says. On June 24 the Pet Shop Boys perform for the first time at the Glastonbury festival in England. The sun sets while they are onstage, and Catatonia's Cerys Matthews takes the part of Dusty Springfield in "What have I done to deserve this?". It is considered one of the festival's landmark triumphs. On July 21 the Pet Shop Boys tour finishes at the Dr Music festival near Oviedo in North-West Spain where they follow Beck onstage. Earlier that month they have refused to perform at the Roskilde festival, despite pressure to do so, after nine people in the audience die the night before during Pearl Jam's set.